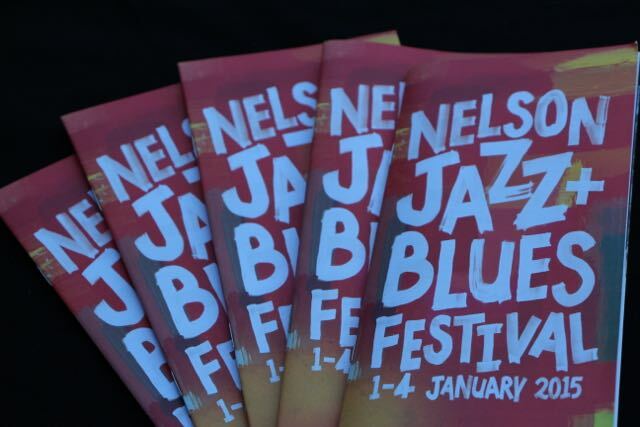 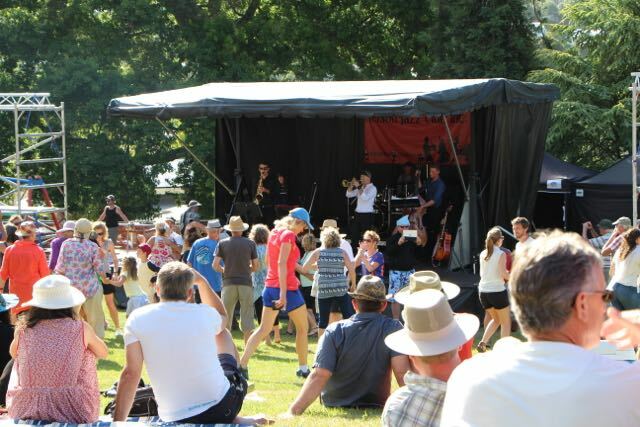 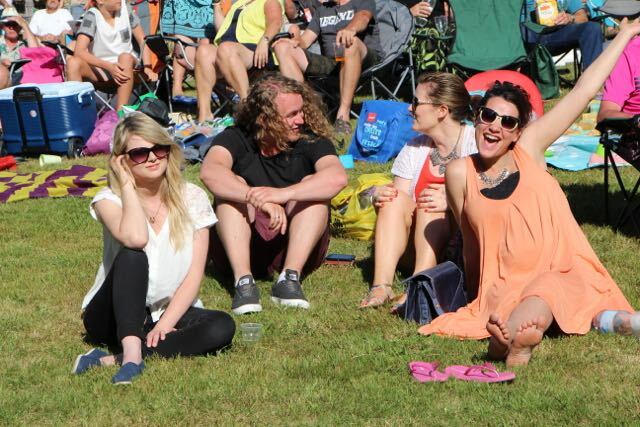 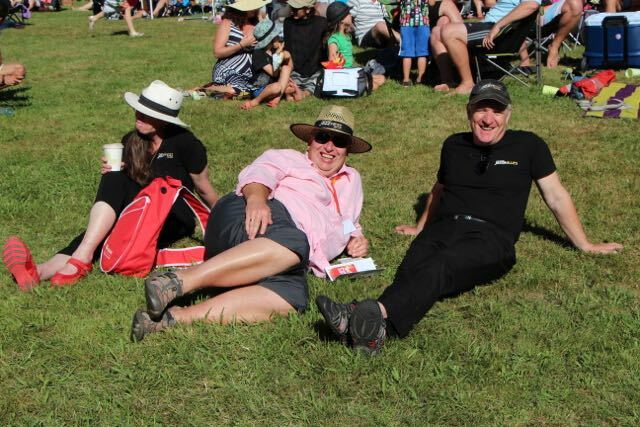 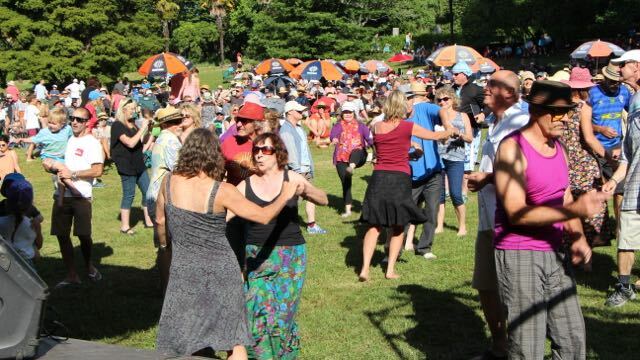 The New Zealand sun spoiled us today at our first show of 2015 at the Nelson Jazz Festival in Fairfield Park. 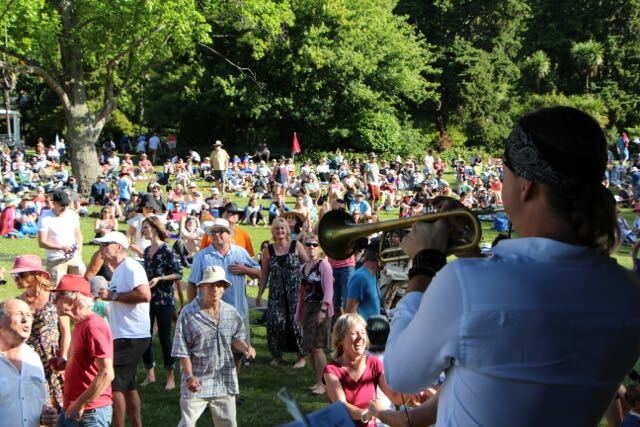 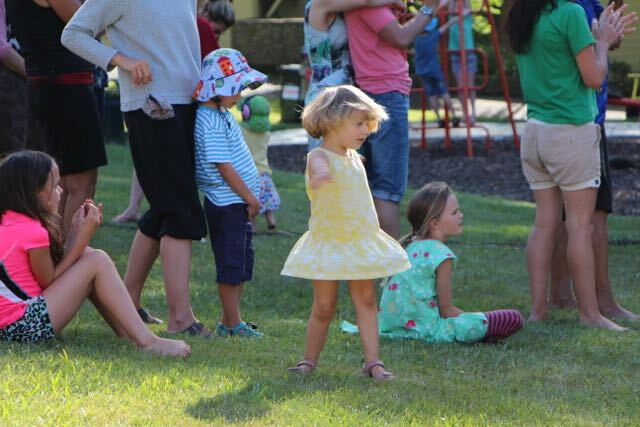 Many jazz lovers came out to enjoy the great weather with a picnic and live music. 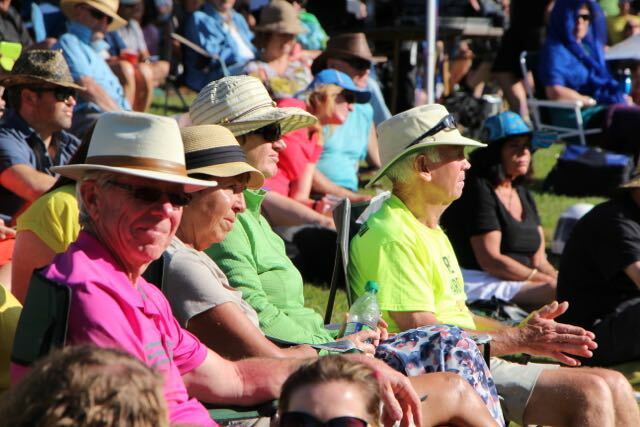 It was a privilege to play for so many wonderful people!